Wow, wasn't last night's final-season premiere of Mad Men fantastic? The way that Don Draper & Co. navigated the highs and lows of the ad business amid the cultural tumult of the 1960s? Incredible. 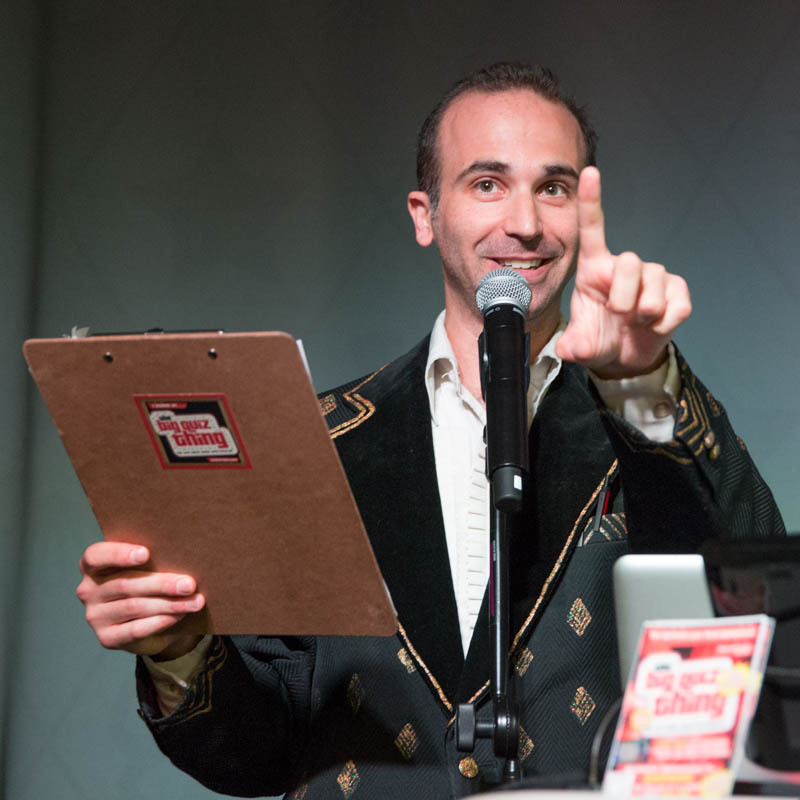 But surely the highlight (surely) was our little preshow trivia challenge on Twitter. 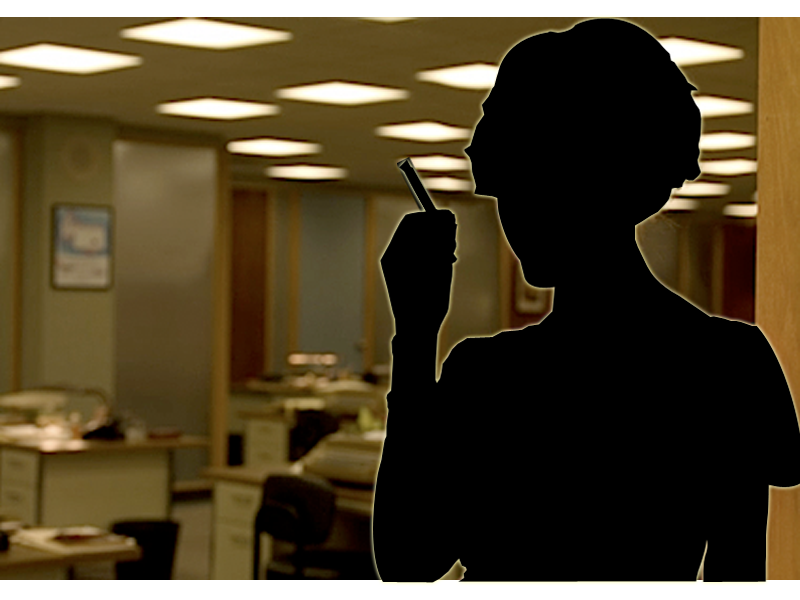 For an hour (an hour-plus, actually, since we kept tweeting during commercials), we sent out the finest in Mad Men–themed quiz questions for the social-media masses. Thanks to everyone who played, but especially our top scorers: @ThePaqRat, @Negro_Abe, @negropeggy, @iblameshane, @greenmelinda, and @riptor. For those of you who didn't play (or aren't even following the BQT on Twitter, for shame), see the questions below—the first 12, I'll send up the rest later in the week. And since we didn't quite get to every query last night, we'll be tweeting out a few more next week during Episode 2's premiere. You don't want most of it, you want all of it. Am I right? How many years passed between the first episode of Season 1 and the last episode of Season 6? What’s the common factor: Sing Sing Correctional Facility, and Don and Betty Draper’s home? What’s the common factor: A type of bread, and Henry and Betty Francis’s home? 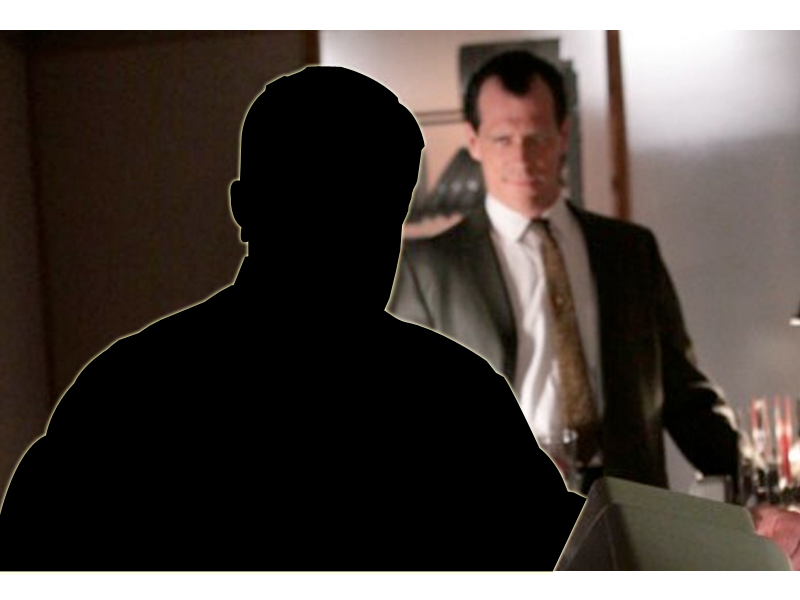 Which character’s silhouette is pictured here? Mattel has released Mad Men–branded variations of what 55-year-old toy? 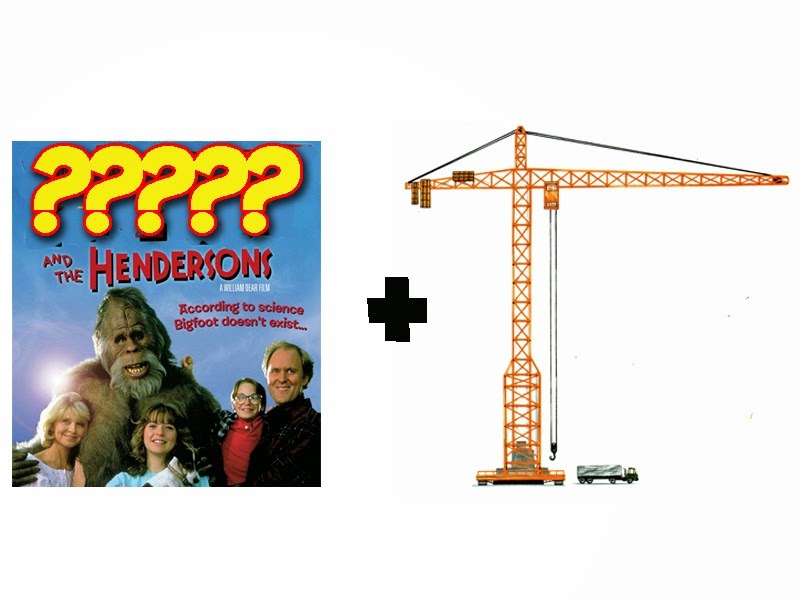 What character’s name is indicated by this rebus? Which cast member’s name can be anagrammed to “Shakier Napkin”? Appropriately, which cast member’s birthday is January 5? Which Season 6 cast member was once declared People magazine's Sexiest Man Alive? More later. Have a cigarette (or don't).